All students have access to a wide range of enrichment/extension activities. 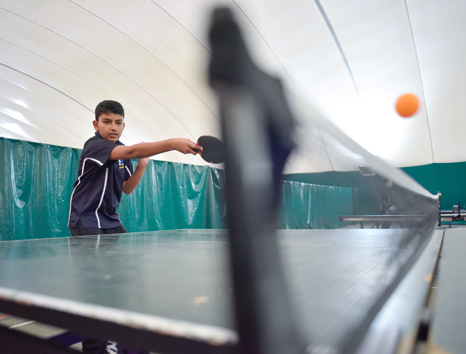 As a Sports College we actively encourage all students to participate in the wide variety of sporting opportunities that are available. Community work, work experience and extra-curricular activities form an important element of students’ timetables and allow them to develop and showcase a wide range of skills valued by employers and universities. 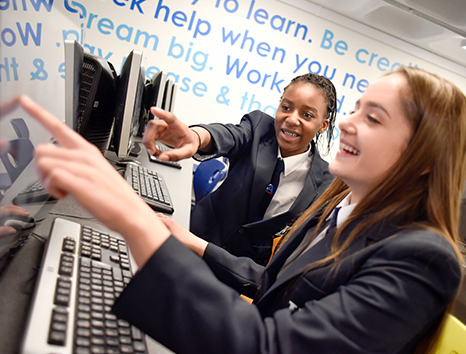 In Year 12 students are required to undertake leadership work on a voluntary basis, for example by acting as ‘Subject Champions’ supporting staff and younger students in one of their current subject areas. 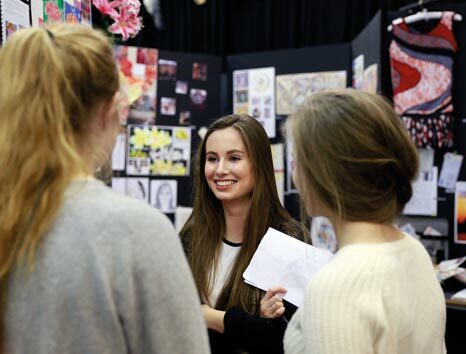 Our Elective Programme provides more enrichment and academic support options to sixth form students on Tuesdays and Wednesdays between 3.30pm and 4.20pm. Subject specific interview practice using the questions that have been asked of past KA’s students who are now at university. Departmental visits to lectures in Oxford, London and at Harwell. Duke of Edinburgh Award (Direct Gold). Politics seminars at the Adam Smith Institute in London. 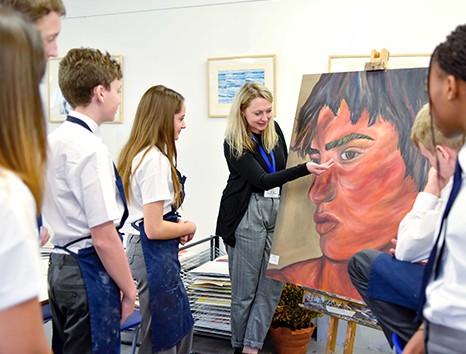 Peer Supporters – students undertake counselling training and work with Y7 students.